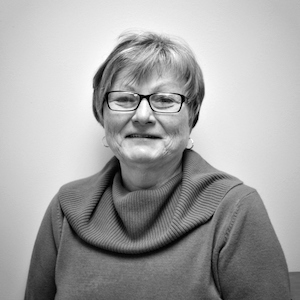 Teresa Kowalchuk has spent the last 17 years helping individuals and businesses plan and prepare their tax returns. Terri relies on over 30 years of customer service experience with sole proprietors and investment income as well as her 1000+ hours of continuing education to provide her clients with the best possible advise and support. Teri is a member of the National Association of Enrolled Agents. When not working, you might find Teri on the golf course or at the Brookhaven Swim Club where she is President. Teri has been happily married to her husband Bob for 31 years. Her daughter, Meghan, attends Kutztown University. She is also a member of St. Joseph Church in Aston, PA.